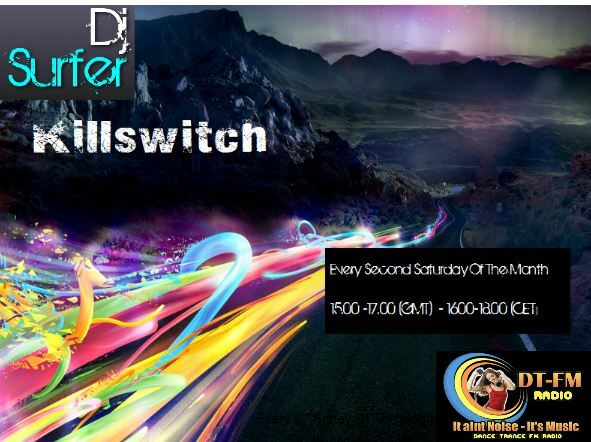 This Thursday, 26th July 2012…. 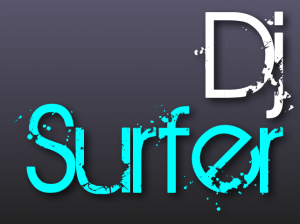 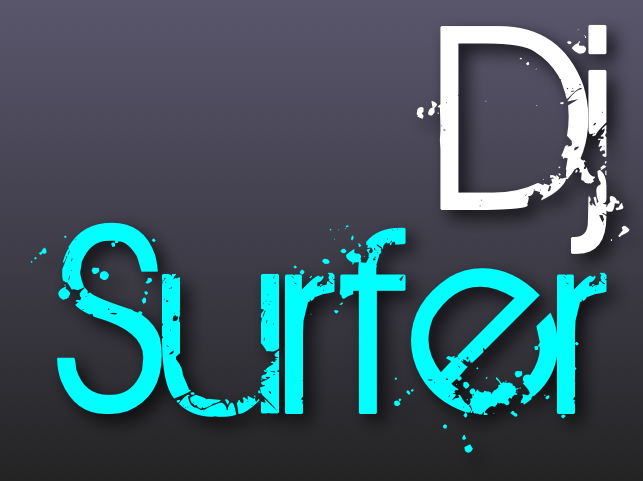 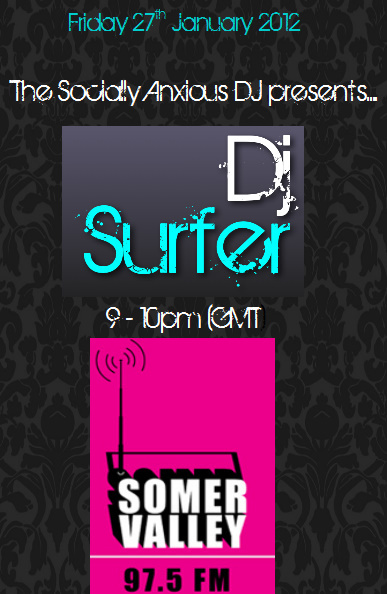 Catch Dj Surfer, on guest mix duties exclusively for the final hour of Daniel O’Reely & Marc Van Gales’s new radio show “Oceans On Fire”. 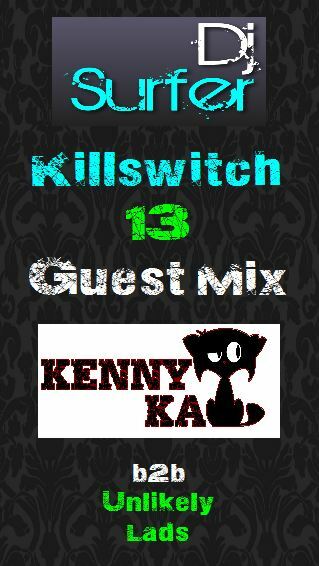 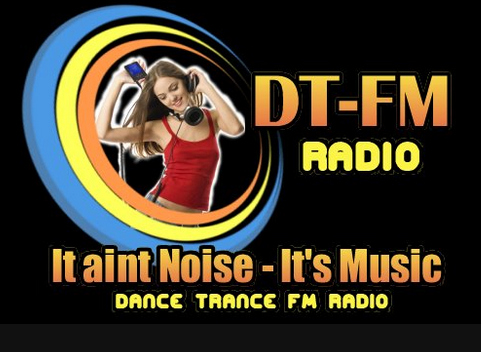 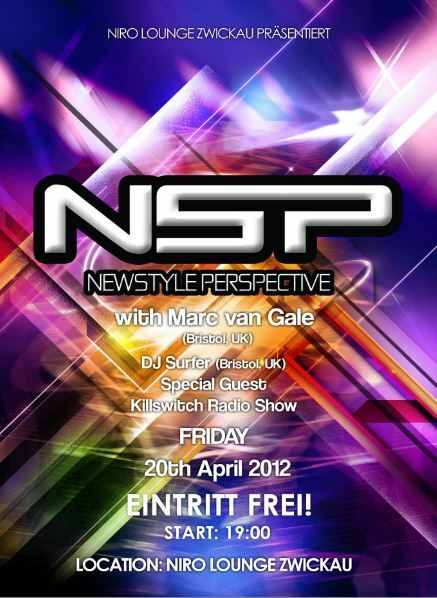 To celebrate, will be playing dropping some Classic Euphoric/Tech Trance Belters! 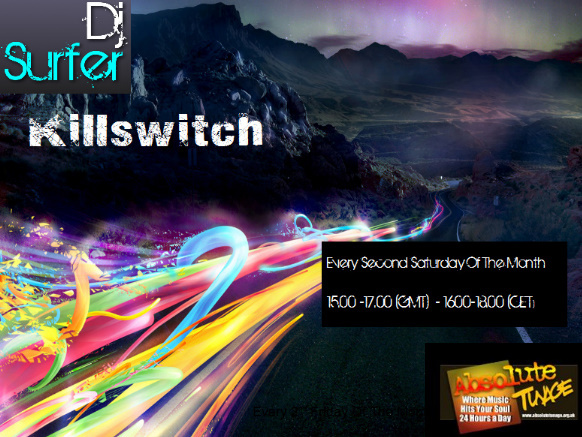 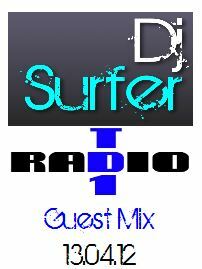 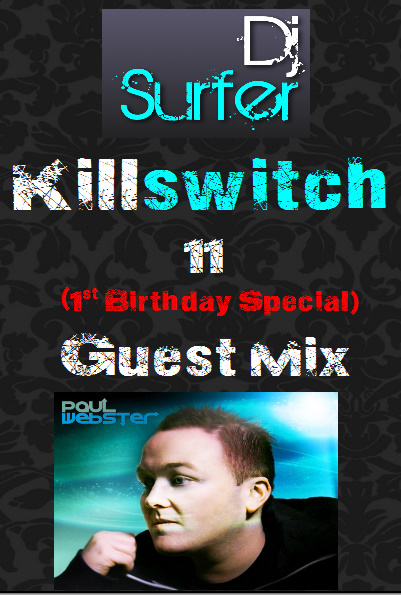 plus I have an exclusive Guest Mix from Irish Born dj/producer: Paul Webster! 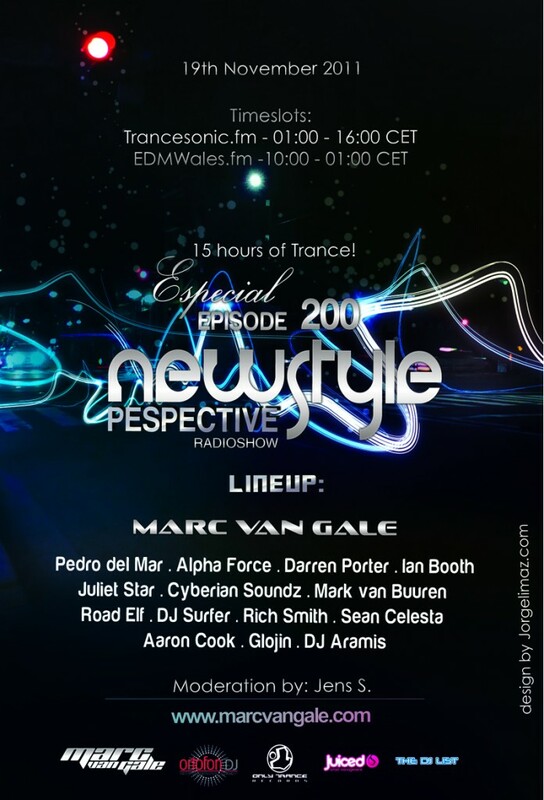 Catch Dj Surfer doing an exclusive guest mix as part of Newstyle Pespective 200 alongside a host of some of the best upfront Trance/Progressive: dj/producers from across the world.